A factor that is often leading to success refers to the workstation at your coffee shop. In order to make sure that everything is handled the right way, in the appropriate period of time, you have to consider the ergonomics of your coffee shop. The way your workstation is built and the way you store all the items can influence the serving times and the effort your baristas put into their work. In case you think that the way you built your workstation is not appropriate, you should think about renovating the coffee shop. You’d be amazed how much of a difference it can make. Your employees and the way they treat the customers can also have a great influence on your coffee shop’s reputation. You have to make sure that you hire people who are competent, who have a lot of experience in the domain and who are willing to give their best to their job. Communicating with clients the right way is vital, so try to observe your employees’ behavior while they serve the tables. Finally, one of the most important influencing factors refers to the ambiance of your coffee shop. 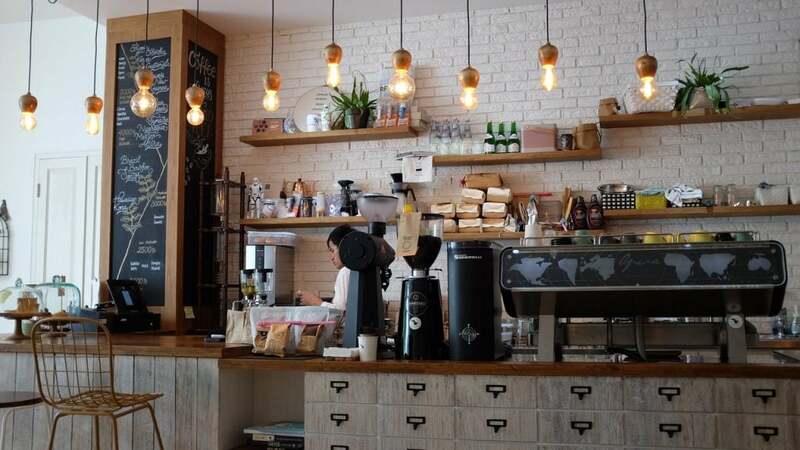 If the decor, the furniture and the appliances you possess are not in harmony or if they are not part of the same style, if the whole project of your coffee shop doesn’t have a central idea, then you risk not having people come by. The reason behind this is that your coffee shop has no unique ambiance, which is so searched for these days. Hire an interior designer to decide what’s best for the space you own and make the necessary changes. Yes – it may sound like a cliché but it is not. Many coffee shops often forget what the whole business is all about, which is selling good coffee. When focusing on something else entirely, you might omit to pay attention to what really matters, which has to do with the coffee you sell. For instance, some coffee shops prefer Gourmesso coffee pods over roasted-bean coffee since they are easier to use and far more appreciated by customers. Invest a considerable part of your money on purchasing the best coffee on the market and customers will never cease to return to your coffee shop.